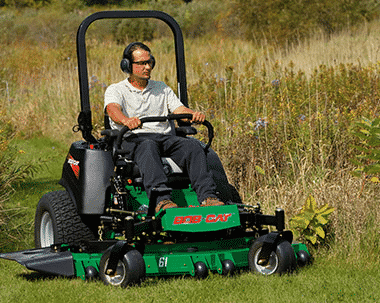 Whatever you need, there’s a BOB-CAT® mower for you! From gear-driven walk behind mowers to our high performance, operator-friendly zero-turn riding mowers, BOB-CAT® has the look of pure power. 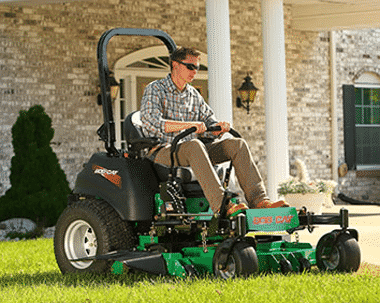 Our mowers set the standard for productivity, ergonomic design, and maximum uptime. 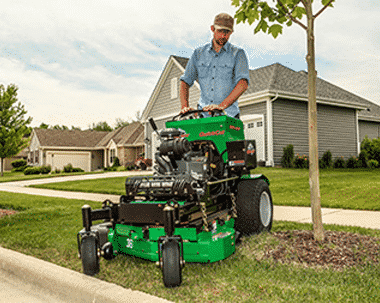 With zero-turn products like the Predator Pro, the ProCat , and the FastCat series, there is a mower to fit any landscaper or homeowners needs. 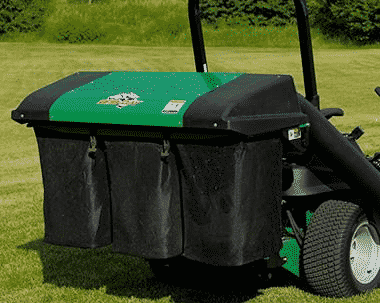 Keep your eyes on the leader in zero-turn and walk behind mowers!